HMH Books for Young Readers, 9780152056193, 288pp. Teenager Moss Trawnley is in desperate need of work, and so he decides to head out west as a member of Roosevelt’s Civilian Conservation Corps to help protect Montana’s wildlife from devastating erosion and wildfires. Despite the grueling work, Moss has time to play baseball, make lifelong friends, and rediscover what he almost lost in the Great Depression: himself. Bringing an important era of U.S. history to life, this riveting coming-of-age story will appeal to any teen who has dreamed of adventure and survival in the great outdoors. 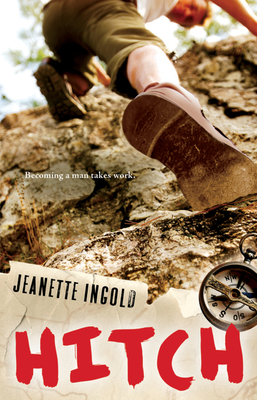 JEANETTE INGOLD, the author of six young adult novels, has been writing since she worked as a reporter on a daily newspaper many years ago. Her novel Hitch was a Christopher Award winner. She lives in Missoula, Montana.